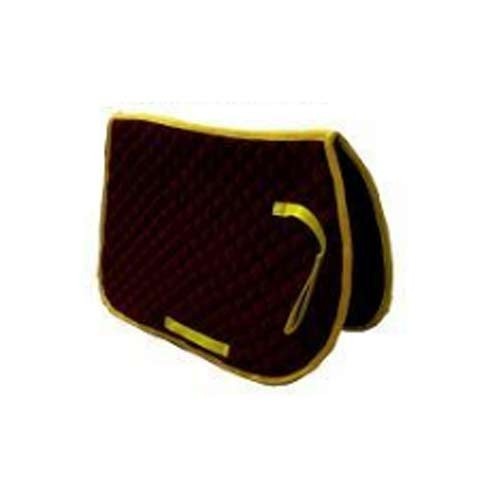 The widest and the most commendable range of Horse Saddlery Products, is manufactured, exported and supplied by us at Prima International, ever since our inception in the year 2006. The offered range is comprised of products like Horse Winter Rugs, Horse Fleece Rugs & Horse Fly Rugs, having a high preference in the market. Manufacturing done in accordance with the set industry norms, utilizing the finest raw materials and modern machines, its quality is highly standardized. Further, the offered products, with their strength, durability and reasonable pricing, have a high preference in the market. Our highly advanced state-of-the-art infrastructural facility, has been equipped with all the machinery and equipment, required of the attainment of the organizations goals and objectives. For the purpose of maintaining and boosting our reputation in the market, the facility is upgraded on a regular basis. For reasons of managing the operations of the firm in the most commendable manner, we have parted our facility into a number of units. These highly operational units are guided and supervised by experienced and skilled professionals, who work in compliance with each other, in a highly dedicated manner to boost the firm’s production capacity and standard of quality. In addition, our working in accordance with the industry set guidelines and following work ethics, have helped us in building a huge client base. We export our products in Europe, New Zealand, Australia, UK and USA.